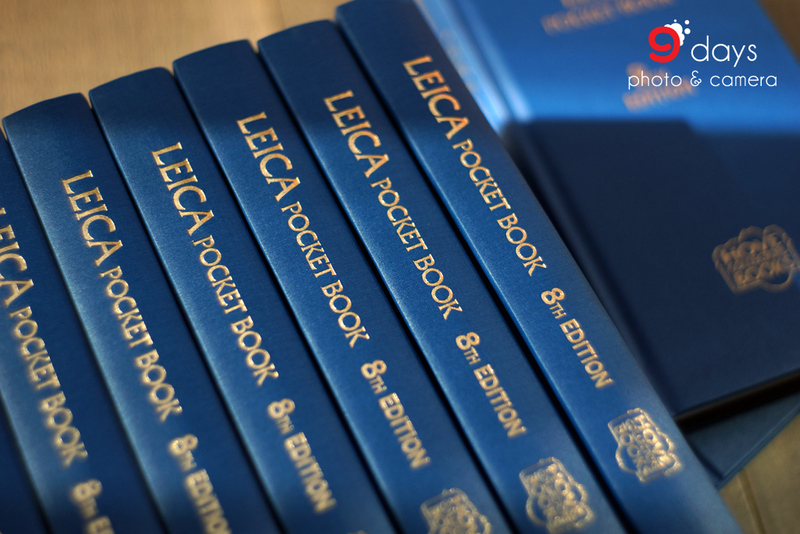 This Edition includes Leica cameras and lenses introduced since the 7th Edition published in 2002, and incorporates all the information from its predecessors. Again, for the sake of completeness, a brief coverage of the compact cameras produced by other manufactures on behalf of Leica is included. It should be noted that in many cases these do have design input from Leica especially with respect to lenses. Also included is the new S2 Medium Format System.